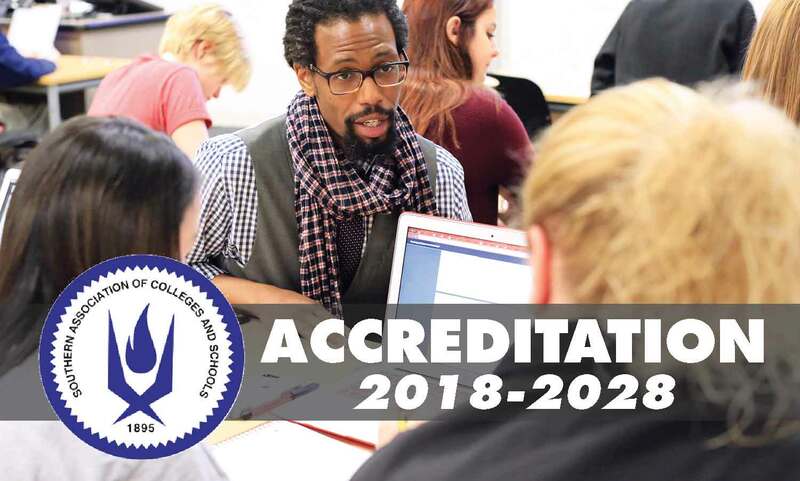 Georgia Highlands College’s accreditation has been officially reaffirmed by the Southern Association of Colleges and Schools Commission on Colleges (SACSCOC). The reaffirmation continues GHC’s accreditation for a 10-year period through 2028. The SACSCOC visited GHC in 2017 for its review. GHC currently serves over 6,000 students across five locations in Rome, Cartersville, Dallas, Douglasville and Marietta. In addition to reviewing the college overall, the SACSCOC reviewed GHC’s new Quality Enhancement Plan (QEP), which describes a course of action for enhancing educational quality that focuses on student learning and/or the environment supporting student learning. GHC’s QEP is called “Quest for Success” and places advising at the forefront of student academic and personal success. “Quest for Success” aims to increase the value of the student experience at GHC by emphasizing advising as a core component of learning in a two-pronged effort where students receive ongoing, goal-focused advising and faculty and staff advisors receive intensive training. Once the review concluded, President Green extended his thanks to everyone at GHC and to all the chairs, committee members, reviewers, writers, logistic teams and everyone involved in working with SACSCOC throughout the process. 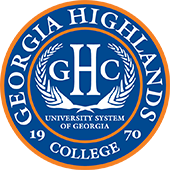 GHC was given Level II status by SACSCOC in 2012, allowing the institution to begin offering four-year degrees. GHC currently offers over 30 areas of study with associate degree and bachelor’s degree options. GHC offers a Bachelor of Science in both nursing and dental hygiene and a Bachelor of Business Administration in both healthcare management and logistics and supply chain management. To gain or maintain accreditation with the SACSCOC, an institution must comply with the standards contained in the Principles of Accreditation: Foundations for Quality Enhancement and with the policies and procedures of the Commission. The Commission applies the requirements of its Principles to all applicant, candidate, and member institutions, regardless of type of institution (public, private for-profit, private not-for-profit).